Synopsis: He was on drums when Bob Dylan went Electric at Newport. He was on the road and in the studio with blues greats Howlin’ Wolf, Muddy Waters, Little Walter and James Cotton. 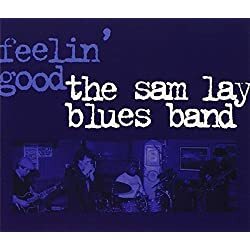 He will be inducted into the Rock and Roll Hall of Fame in 2015 as a founding member of The Paul Butterfield Blues Band. 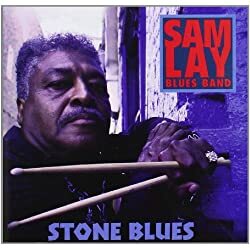 At the age of 80, he is still an active member of the Chicago blues scene and the man some call ‘the greatest drummer of all time’. 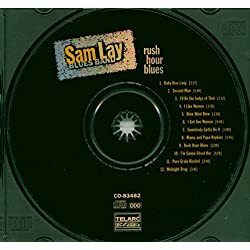 Against a backdrop of troubled, even dangerous, times, and the racial turbulence of the 1960s, Sam Lay’s singular life and career are told through his own words, music and personal films in the documentary film ‘Sam Lay In Bluesland’.